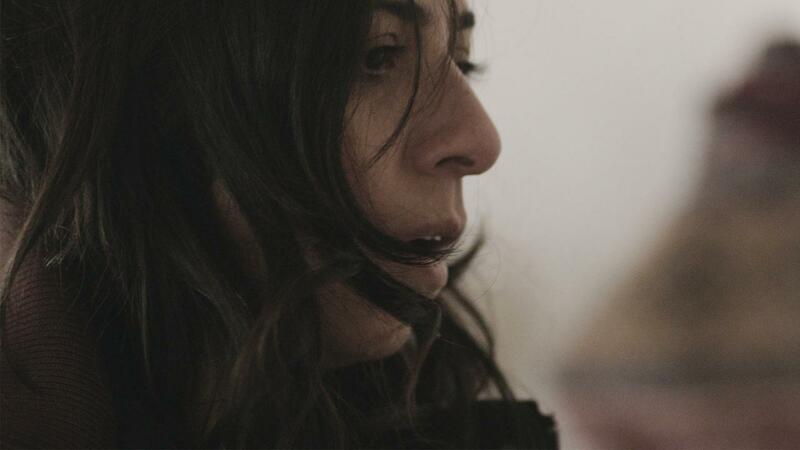 Writer and director Senem Tüzen holds a degree in cinema from the Mimar Sinan Fine Arts Academy of Istanbul. Her short films Milk and Chocolate and Unus Mundus were both nominated in 2009 for the Turkish Film Critics Association award and Unus Mundus won Best Short Film. Tüzen also works as an editor, cinematographer and producer on short, feature and documentary films. 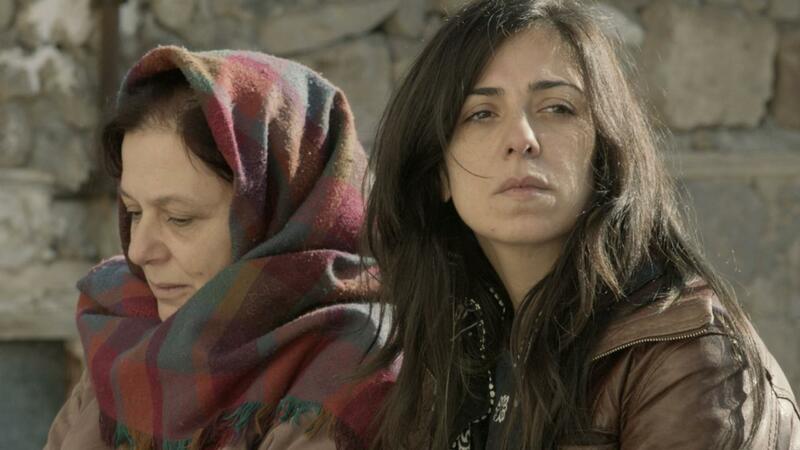 Motherland, her debut feature film, premiered at International Critics’ Week at the 72nd Venice Film Festival and won five awards at the Adana International Film Festival. It has been selected for the Warsaw, Haifa, Goteborg and Reykjavik International Film Festivals.